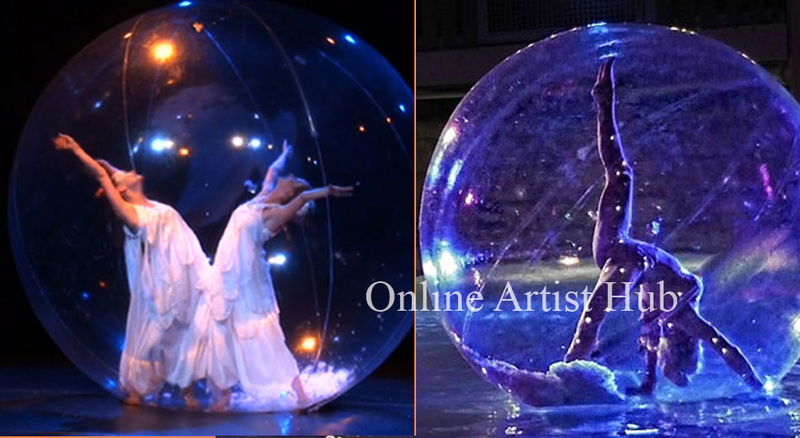 Online Artist Hub - Leading International Artist management company in Delhi. Is reaching out to different parts of India, We Manage & Organize Corporate Parties, Fashion Shows, Conventions, Private Parties, Weddings, Conferences, Road Shows, Stage show, Food festivals, Trade Shows, Dealer Meet, Brand Promotions ,Fashion Shows ,Product Launch, Carnival ,films, Shoots , Conference ,Exhibitions etc. We provide Professional Belly dancers, Tanoura Arabic Dance, Tanoura or Darwishi dance, Balloon/Bubble Dance Act and Bubble Dancers. WE SERVE ALL OVER INDIA & OVERSEAS .